Our Volkswagen Original Parts inventory is complete with batteries, light bulbs, windshield wipers, and many more parts designed to exceed your expectations for quality. 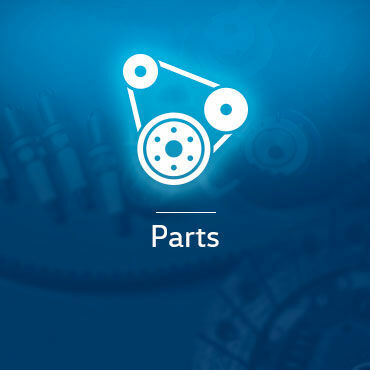 At Town + Country Volkswagen, our experts will help you find the right parts for your vehicle. Come and meet us today to discover the Original Volkswagen Part you need in our extensive inventory. If we don't have it, we'll order it for you and notify you when it arrives. And if you want to install it, our technicians are at your disposal.